U.S. Rep. Francis Rooney, R-Fla., unveiled the resolution on Wednesday. 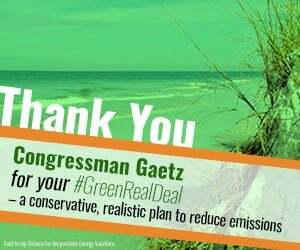 U.S. Rep. Matt Gaetz, R-Fla,, part of the Climate Solutions Caucus which is led by two other members of the Florida delegation in Republican U.S. Rep. Carlos Curbelo and Democrat U.S. Rep. Ted Deutch, signed on as a cosponsor. On Wednesday, Rooney weighed in on why he had introduced the resolution. 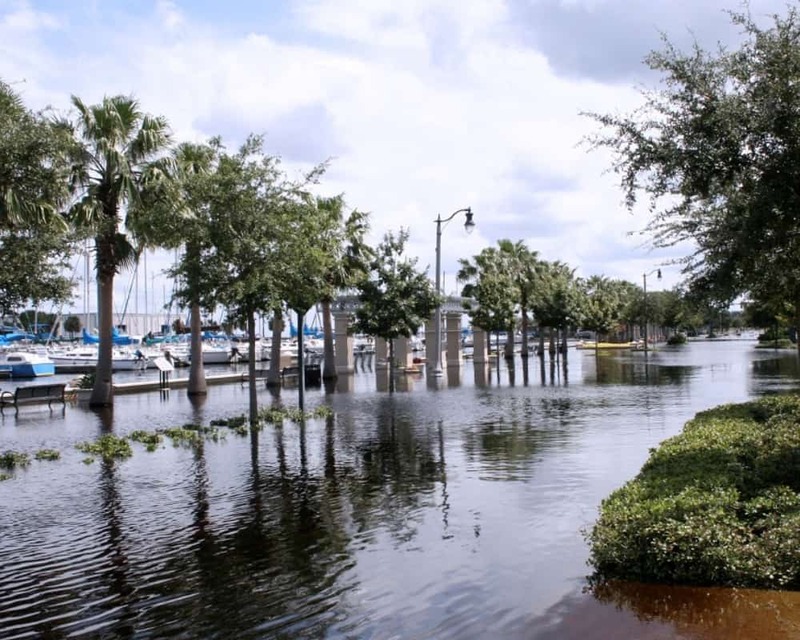 “Sea-level rise and flooding, amplified by devastating hurricanes such as Hurricane Irma that ravaged our community one year ago, are an urgent concern to our many coastal communities in Florida,” Rooney said. “This requires proactive planning in our state, and by our tourism-based economy, to mitigate future costly damages to our infrastructure. Further, sea-level rise and flooding threaten our national security through military bases, of which more than half of Florida’s 21 are on the coast, negatively impacting our military’s readiness. “In order to fire up necessary conversations about this pressing situation, I introduced a resolution to the House of Representatives expressing the necessity of proactive planning to alleviate future damages to Florida. The time is now for our communities to adapt,” Rooney added. 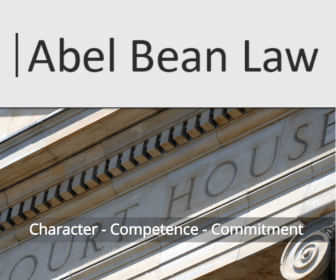 The resolution was sent to the U.S. House Committee on Transportation and Infrastructure on Wednesday. So far, besides Gaetz, Rooney has not found any cosponsors for his resolution. So far, there is no companion measure over in the U.S. Senate.